Most over-the-counter medicines are a waste of money. Report from Harvard University states for example that “According to American College of Chest Physicians guidelines, many of the active ingredients in over-the-counter cough remedies are ineffective”. Here is one old recipe from Brazil I have got from a friend that works extremely well. 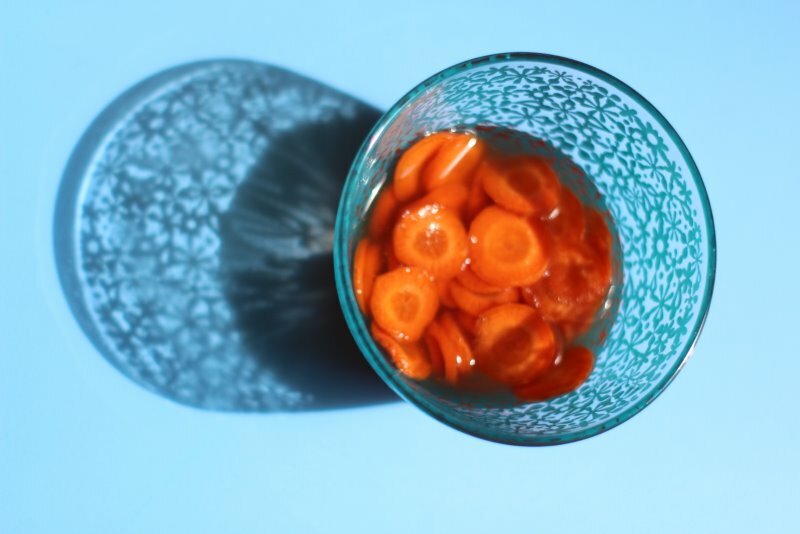 Both carrots and honey are rich with nutrients and vitamins that are efficient in alleviating cough symptoms. Children love it due to its pleasant, sweet taste. Chop up carrots and pour the honey over. Leave for few hours until the carrot juice is produced. Make sure that you use the raw, pure honey that has no sugar added. Mix it with a wooden spoon and consume several times a day.